NEW ORLEANS – The Louisiana National Guard hosted Vigilant Guard 2016, a federally funded exercise to prepare for all-hazards response and emergency operations, April 11-16. 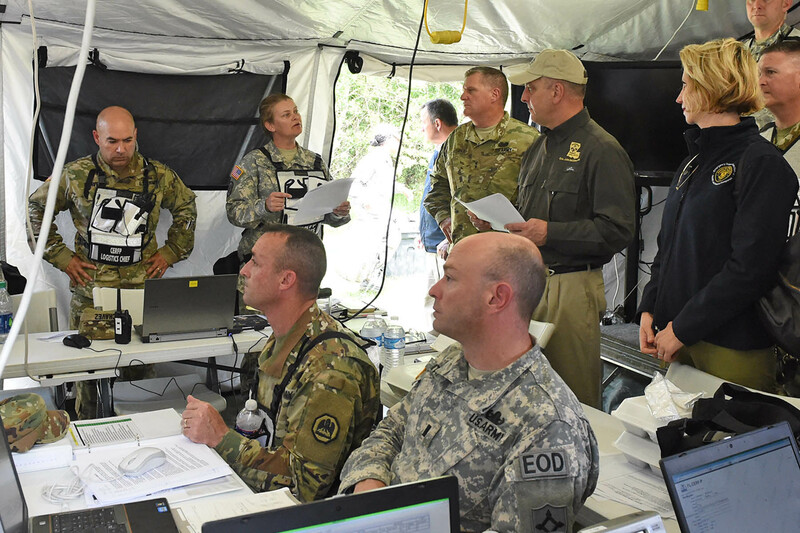 The exercise scenario tested the LANG’s response to a simulated Category 3 hurricane that made landfall on the Louisiana coast. The Louisiana Governor’s Office of Homeland Security and Emergency Preparedness held a statewide exercise in conjunction with Vigilant Guard, which included the Louisiana Department of Health and Hospitals, Louisiana State Police, Red Cross and more. “Hopefully we’re preparing for something we never have to do, but we have to prepare anyway because we know in Louisiana it’s not if, it’s just a matter of time when that next hurricane is going to come knocking,” said Gov. 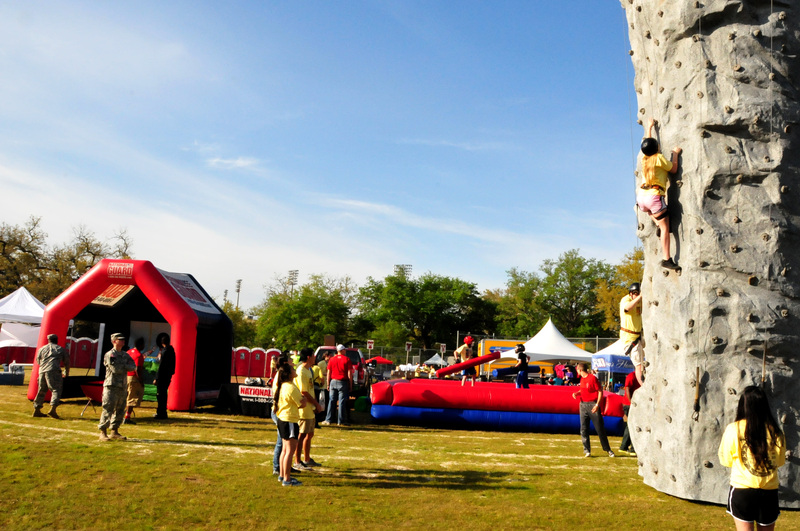 John Bel Edwards. 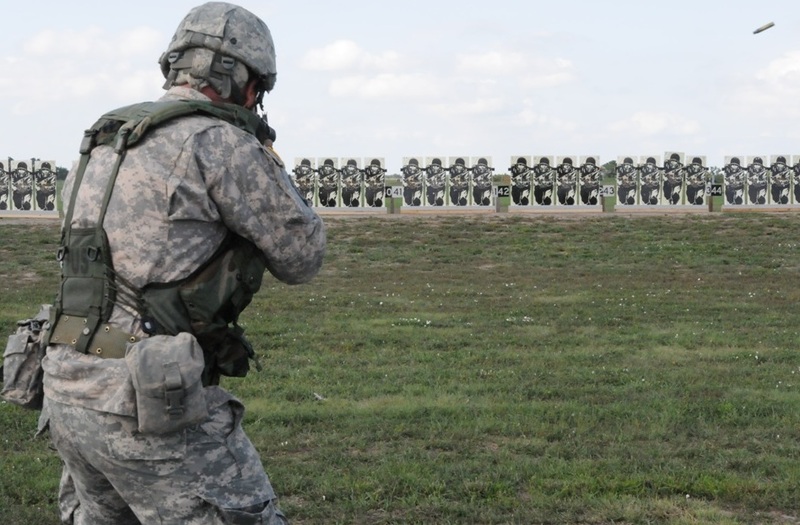 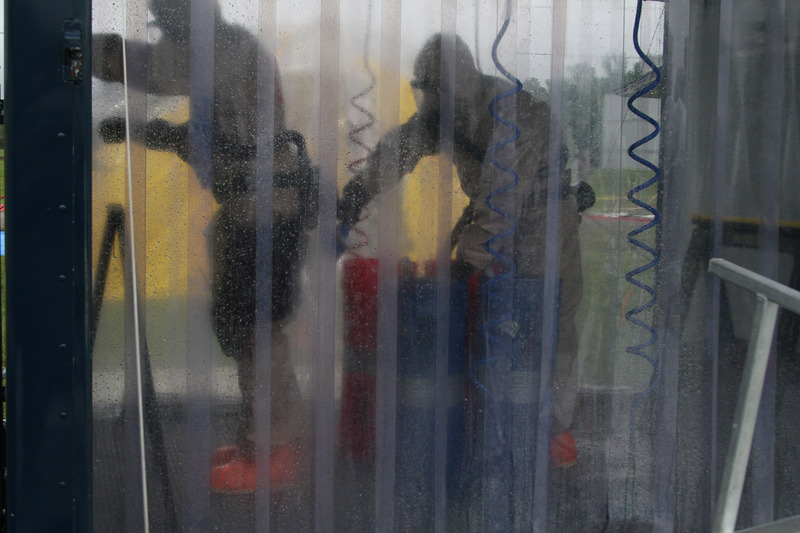 Vigilant Guard is an annual training event supported by the National Guard Bureau and sponsored by the United States Northern Command, whose mission is to provide homeland defense, civil support and security cooperation to defend and secure the United States and its interests. At the Joint Emergency Services Training Center in Zachary, National Guard units from Louisiana, Mississippi, Florida and Texas responded to a simulated chemical spill from a train derailment as well as a collapsed structure exercise. 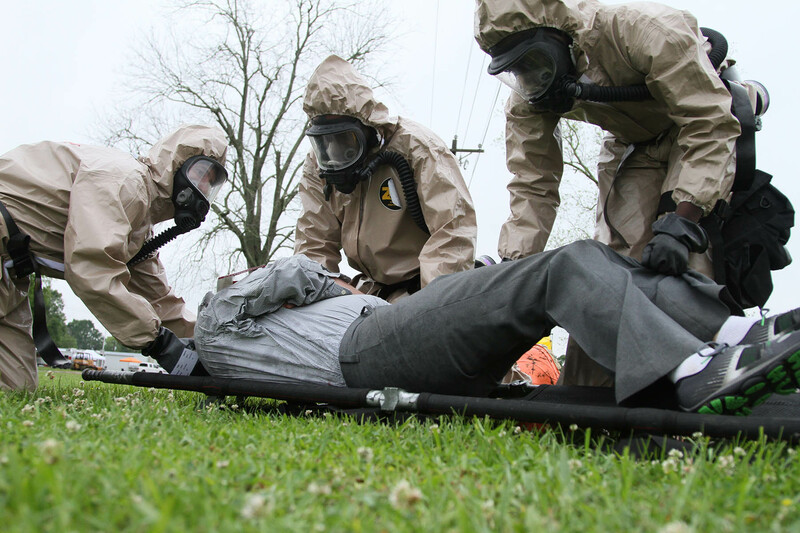 Participating units include the National Guard Chemical, Biological, Radiological, Nuclear and High Yield Explosive (CBRNE) Enhanced Response Force Package (CERFP) teams from Louisiana, Florida and Texas, the 62nd Civil Support Team from Louisiana and 47th CST from Mississippi, the Homeland Response Force from Texas, the Salvation Army, State Fire Marshall, Louisiana State Police and Louisiana Department of Environmental Quality. 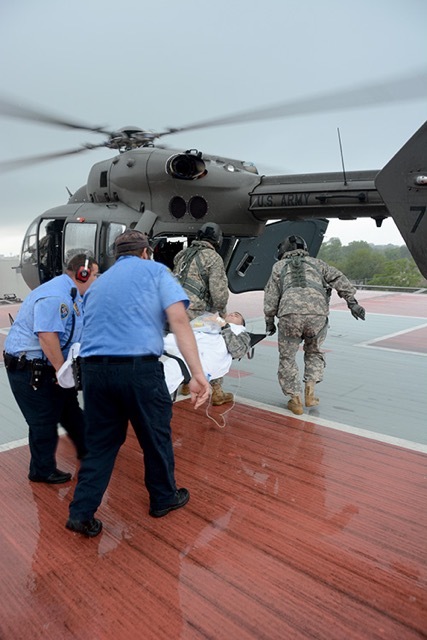 At East Jefferson General Hospital in Metairie, Guardsmen practiced evacuating hospital patients via helicopter, which could be necessary due to loss of electricity or equipment failure during a catastrophic storm. 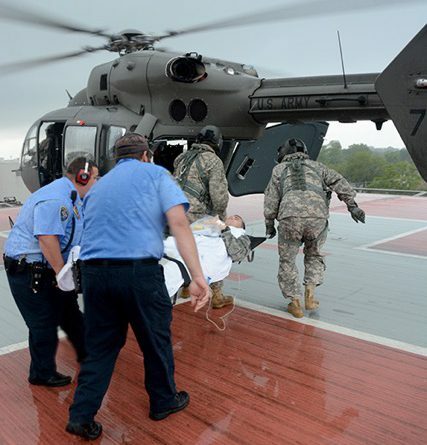 At the Naval Air Station Joint Reserve Base New Orleans in Belle Chasse, more than 270 role players acting as patients from EJGH and five other area hospitals were processed to test the post-storm aeromedical evacuation exercise by the LANG’s 159th Medical Group, West Virginia’s 167th Airlift Wing, and Oklahoma’s 137th Special Operations Wing. 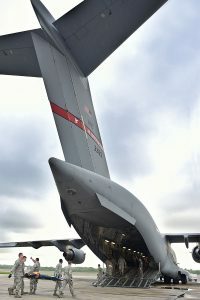 Patients continued to receive medical care while they were loaded onto a C-17 Globemaster III to be transported to hospitals outside the threat zone. 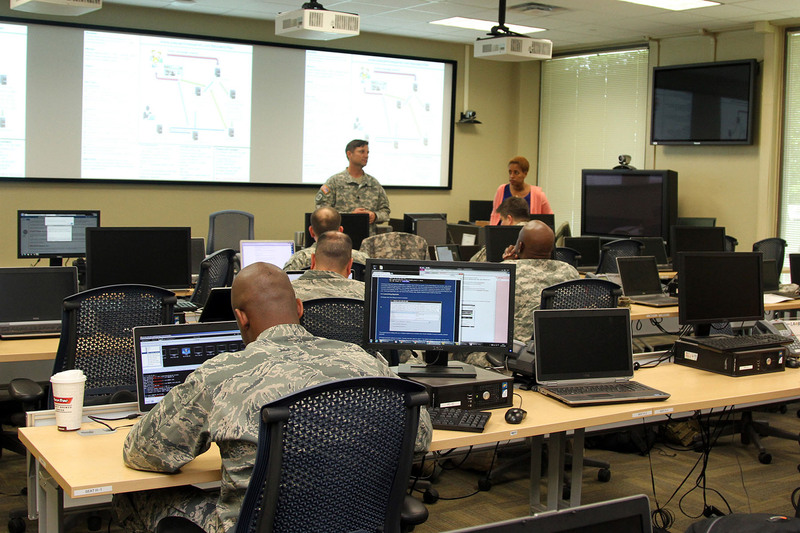 At Camp Beauregard in Pineville, the Joint Operations Center was activated to test the LANG’s command and control capabilities. 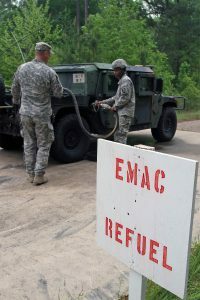 At Camp Minden, the 199th Leadership Regiment established a Joint Reception, Staging, Onward Movement and Integration center to conduct training to in-process units that would arrive in Louisiana if assistance was requested as part of the Emergency Management Assistance Compact, a state-to-state mutual aid agreement that enables states to share resources during emergencies. In Roseland, the 165th Combat Sustainment Support Battalion, 139th Regional Support Group operated a commodities distribution center to prepare for relief efforts. 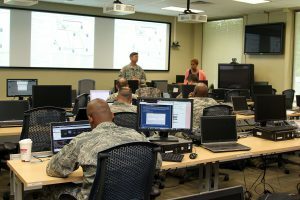 A series of simulated cyber-attacks defaced the LANG and parish websites and hacked the commodities distribution inventory system to test the response of the LANG’s Defense Cyber Operations-Team and the Cyber Defense Incident Response Team (CDIRT). 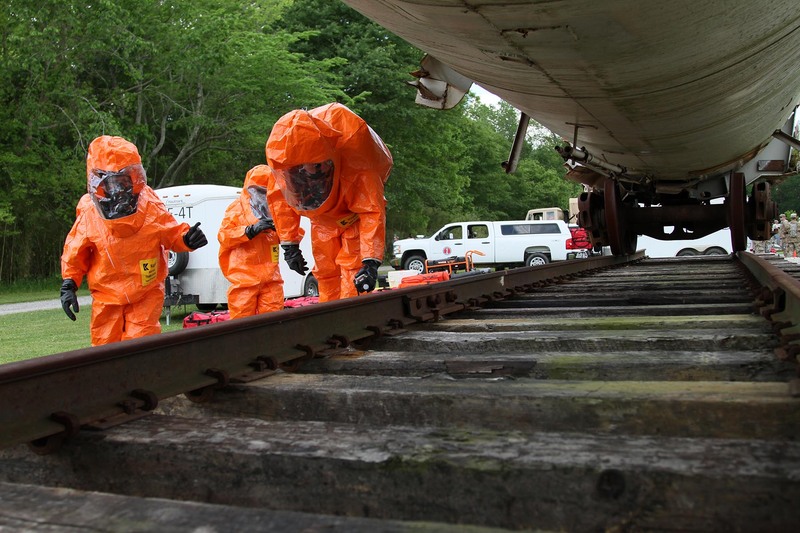 The Louisiana State Analytical and Fusion Exchange (LASAFE), FBI and Plaquemines Parish also participated in the exercise at the Stephenson Disaster Management Institute, Louisiana State University south campus in Baton Rouge. 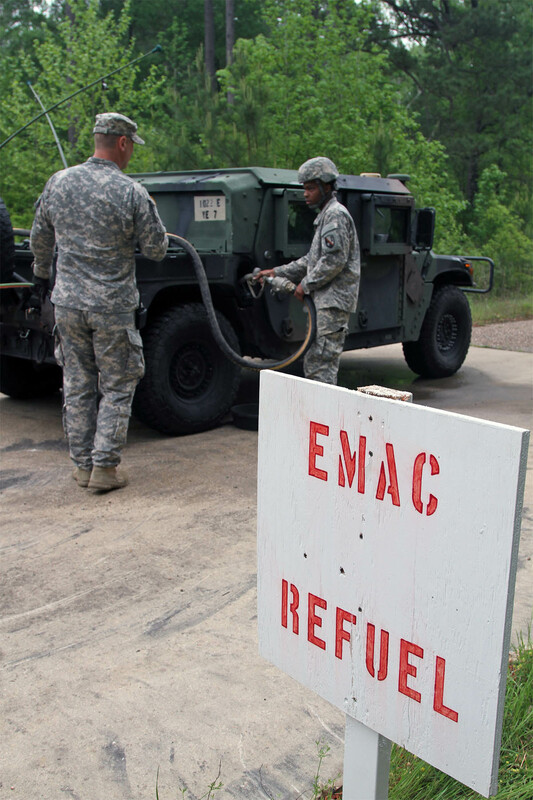 In addition to LANG forces, Guardsmen and active duty service members from Texas, Florida, Arkansas, West Virginia, Colorado, Mississippi and Oklahoma traveled to Louisiana to participate in Vigilant Guard 2016.